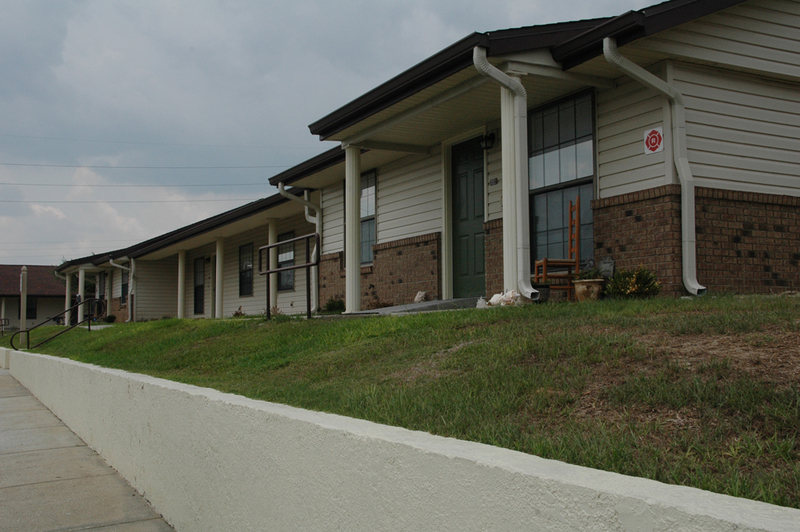 Sunny Hill Apartments – A family community. 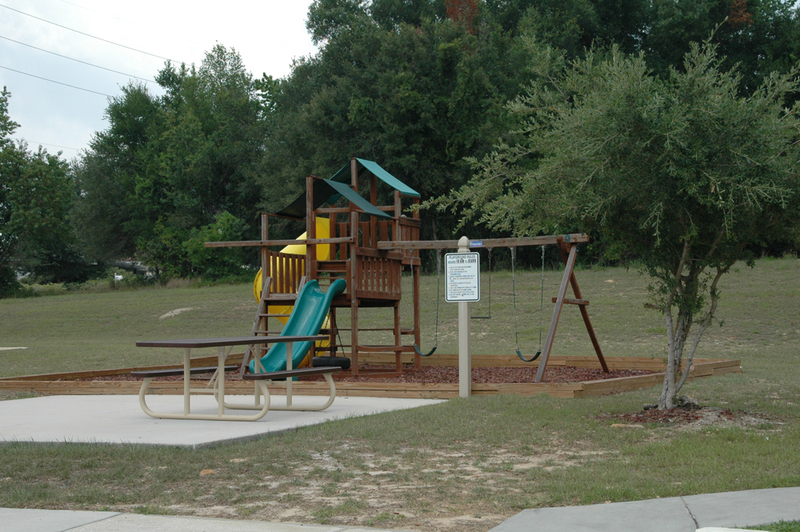 Sunny Hill Apartments in Clermont, Florida, offers one, two and three bedroom residences. 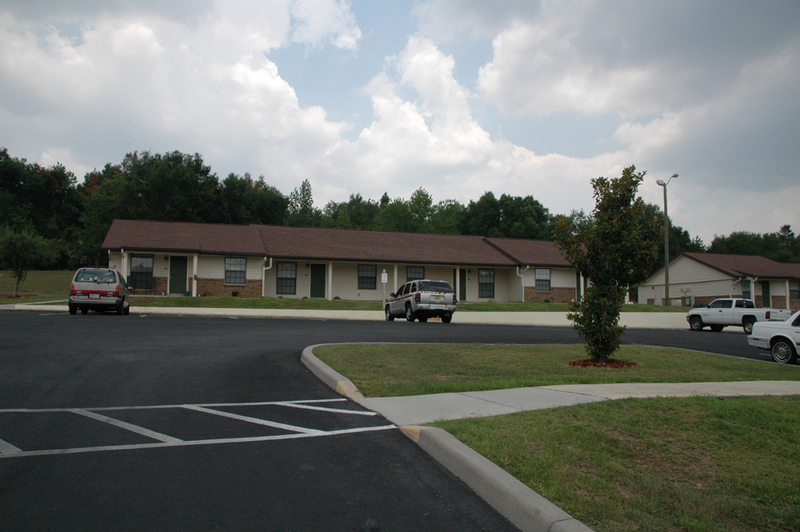 Sunny Hill Apartments is the perfect community for those looking for affordable living apartments in the Clermont area. This wooded property is on a low traffic yet only a few blocks to shopping, banking and medical facilities. 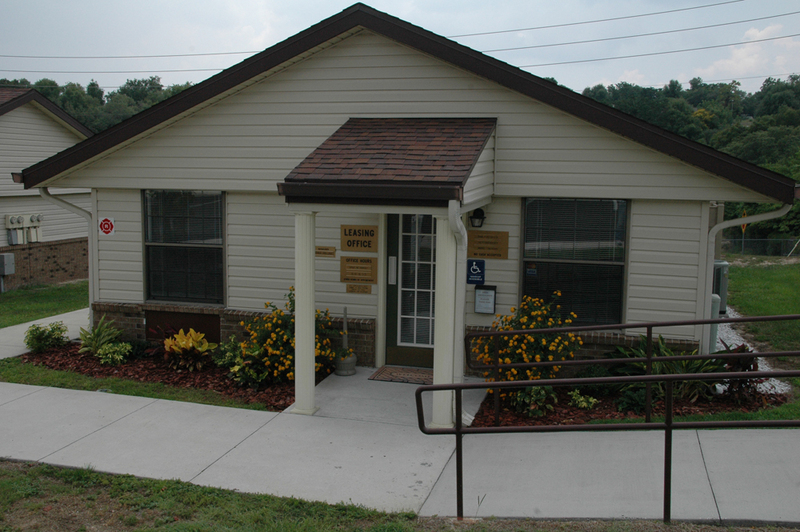 Rental assistance is available for qualified applicants. 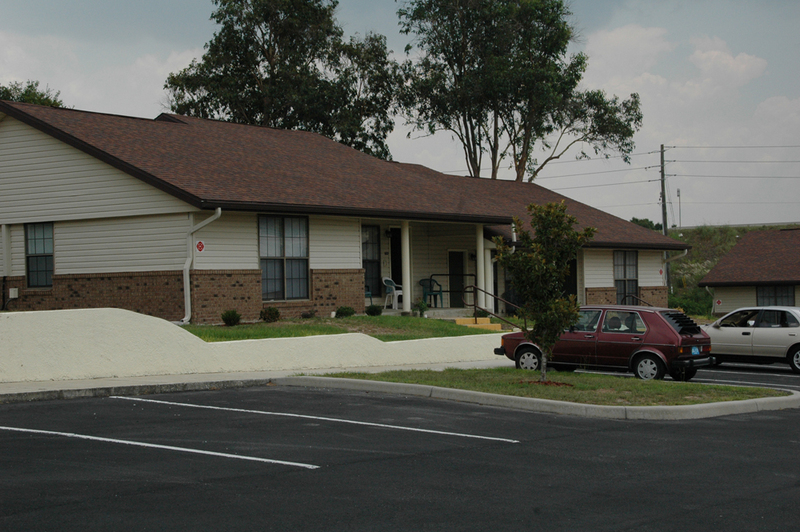 Sunny Hill Apartments enjoys the natural surroundings and rolling hills of Clermont. 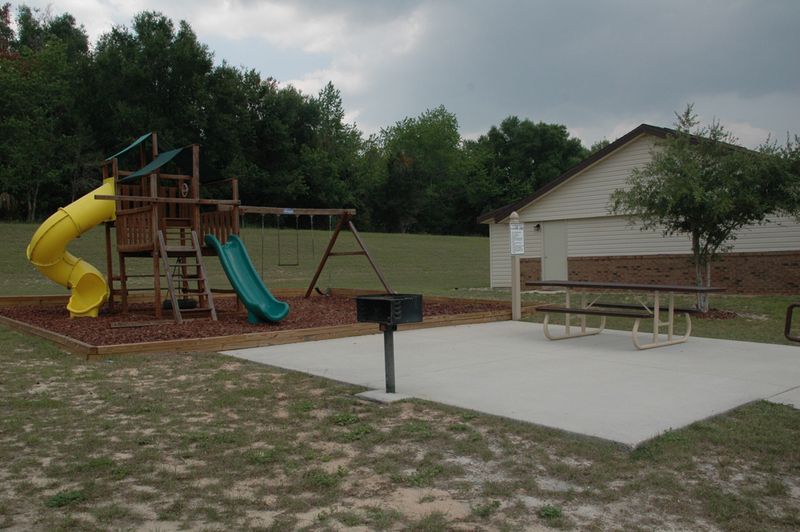 It has many amenities that will make you happy to be a resident. 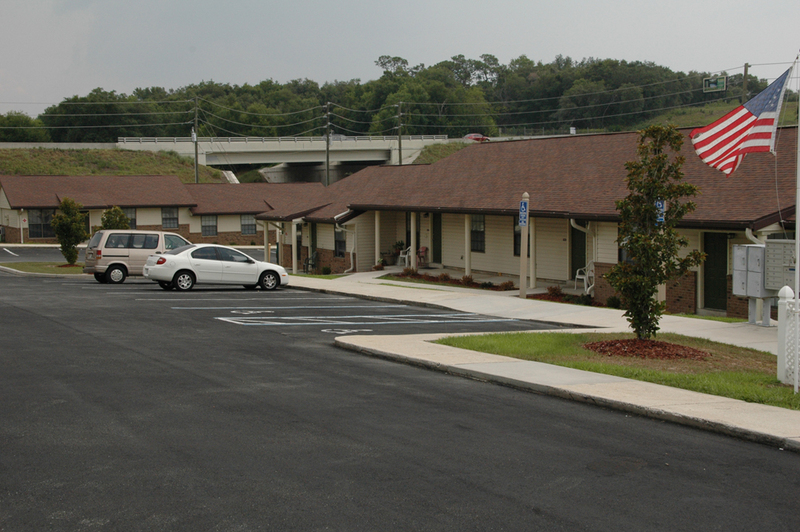 Sunny Hill Apartments is an equal opportunity provider. Two bedroom apartments are 800 square feet, and three bedroom apartments are 941 square feet. 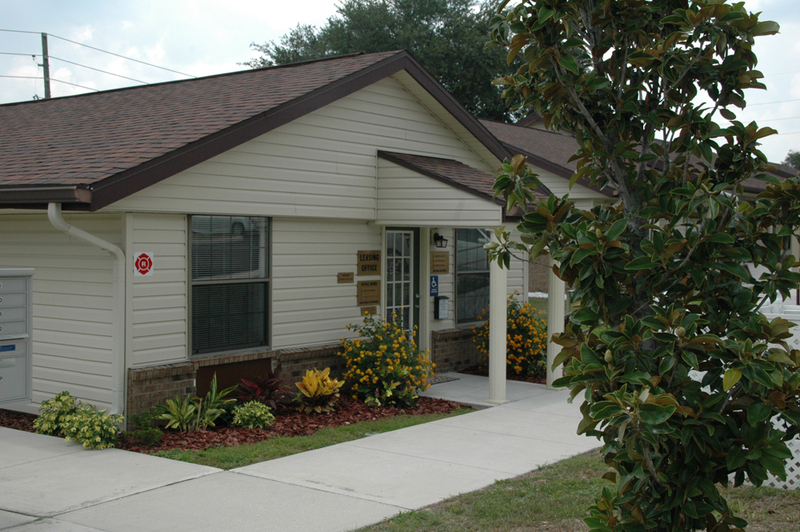 Sunny Hill Apartments is an ideal community for those who enjoy a quiet community with friendly neighbors. 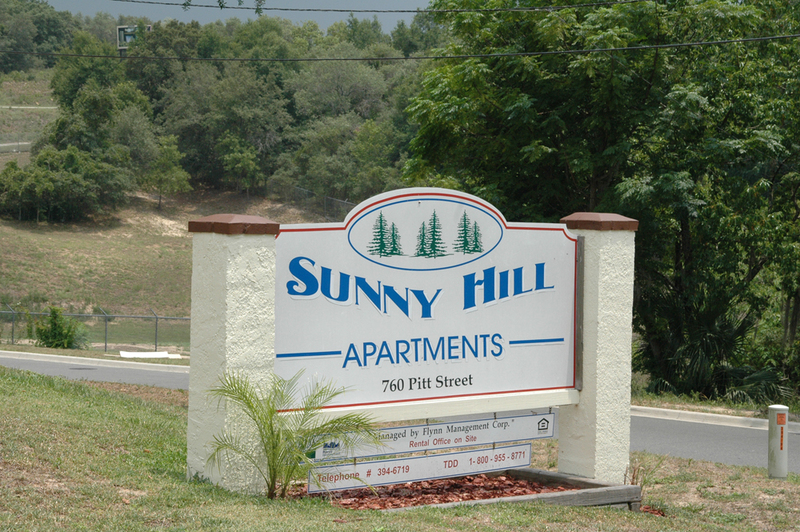 Visit us soon and discover how you can enjoy living at Sunny Hill Apartments. We will gladly show you how easy it is to make your home here. From Highway 27, turn right on Grand Highway. Go to Bloxam Avenue and turn left. Go down the hill to the stop sign. Turn left onto Pitt Street. Sunny Hill Apartments are on the corner of Bloxam and Pitt.